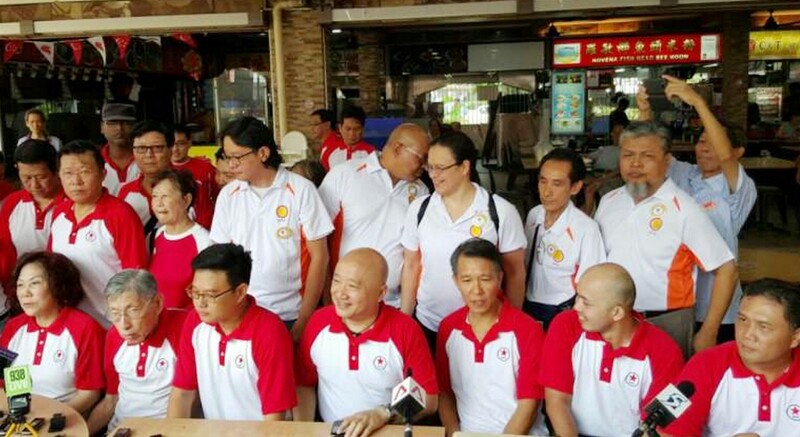 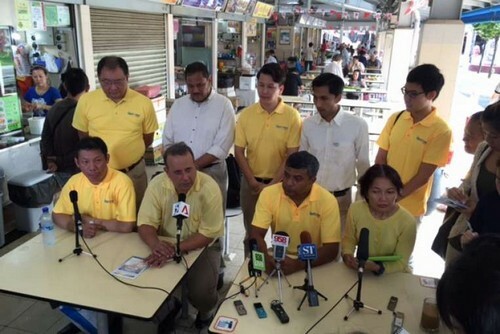 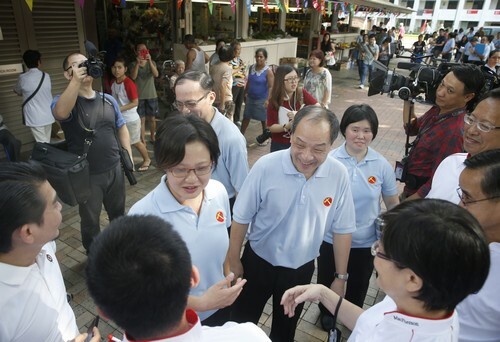 Workers' Party chief Low Thia Khiang and chairman Sylvia Lim (both in the middle) in a group picture with the party's candidates (from left) Dylan Ng, Koh Choong Yong, Daniel Goh and Redzwan Hafidz in the coming polls. 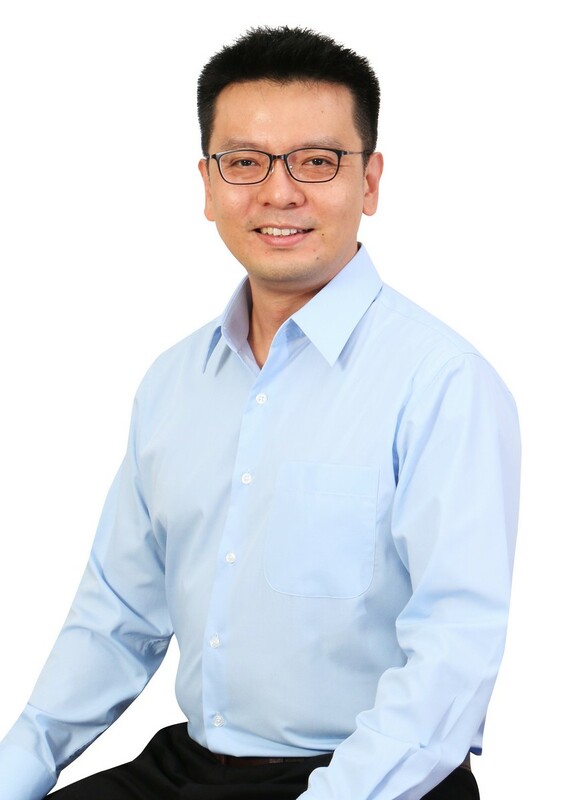 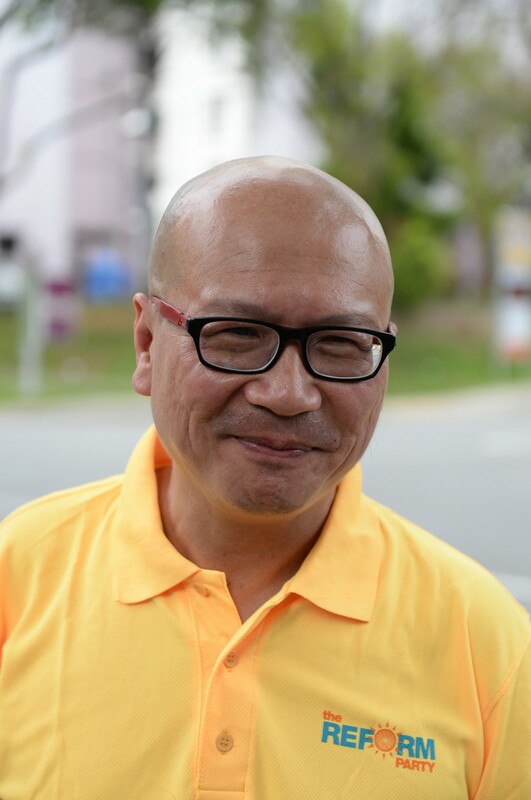 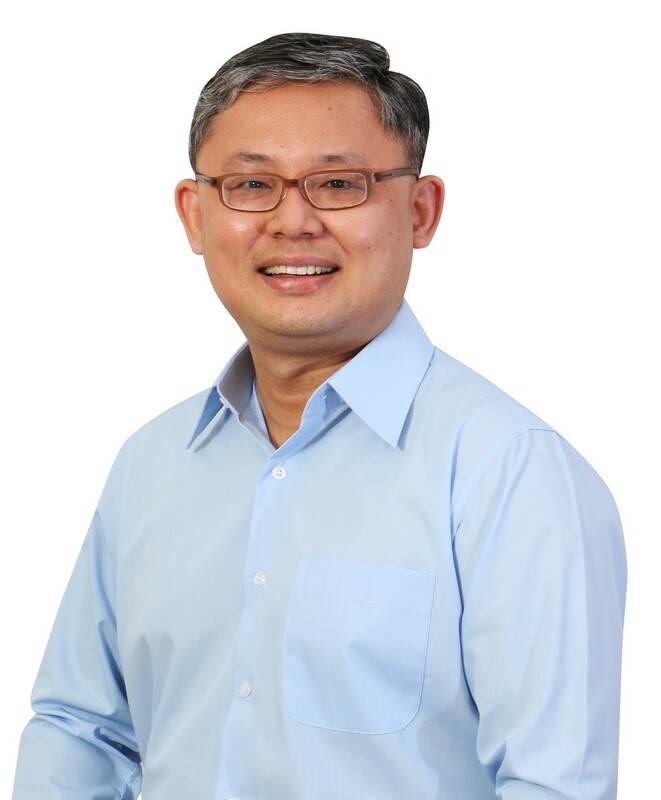 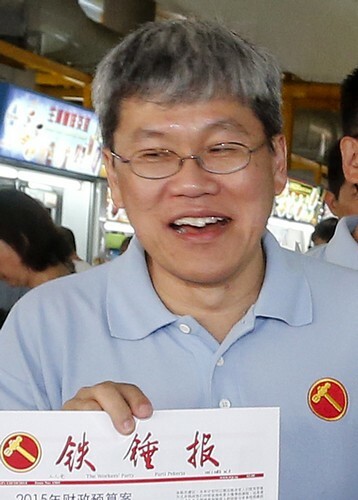 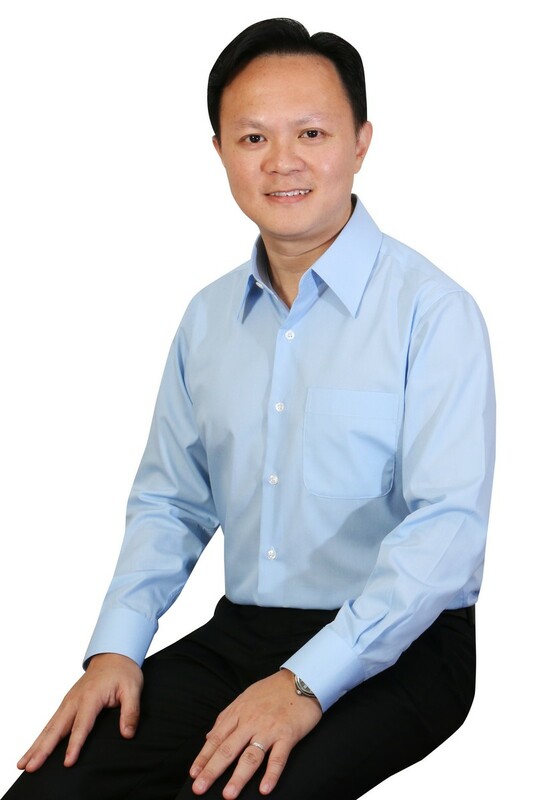 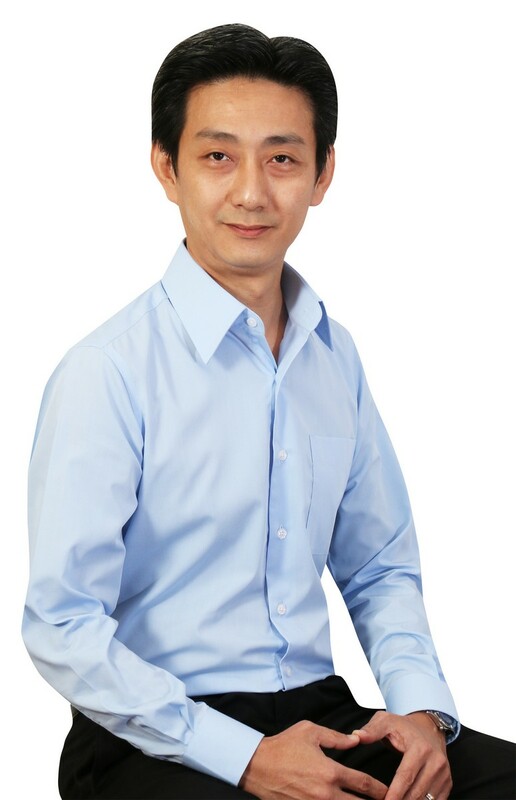 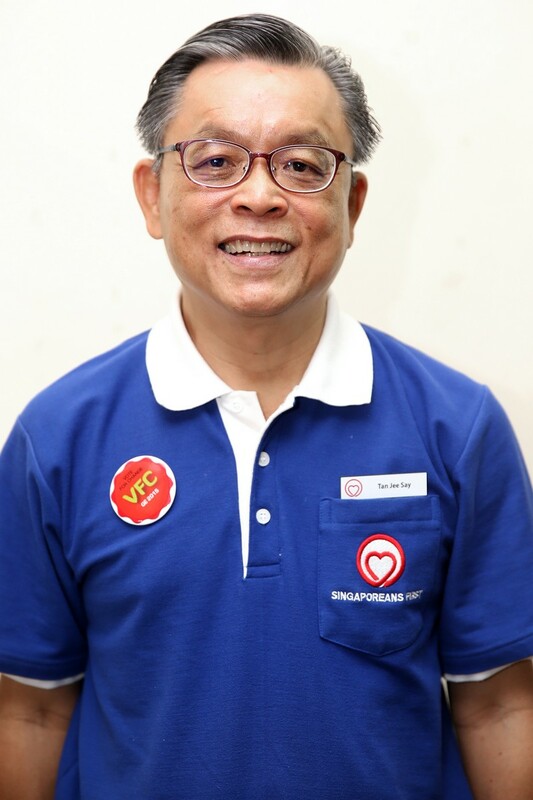 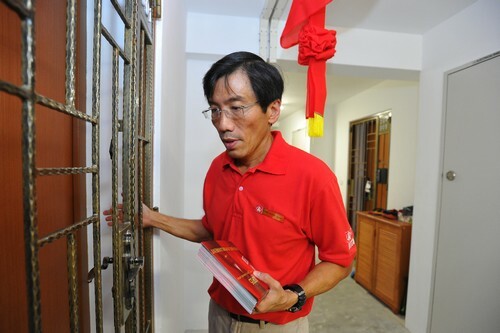 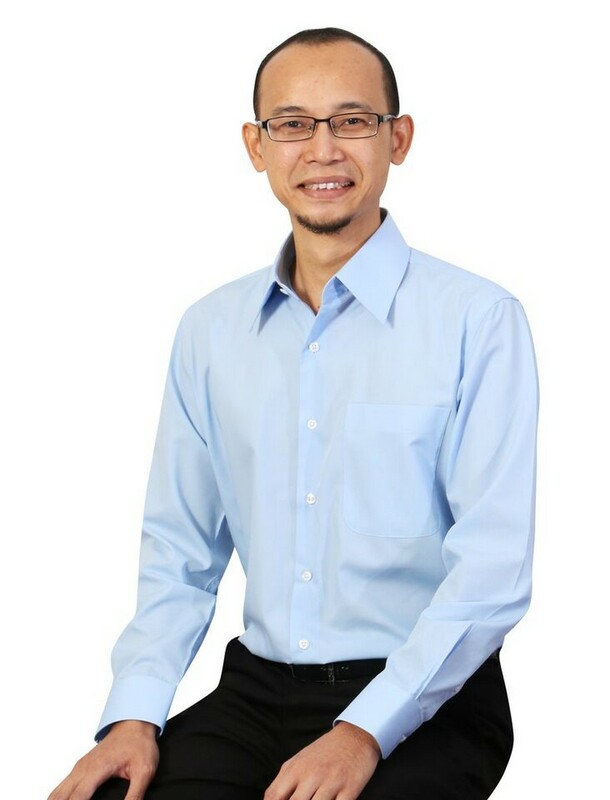 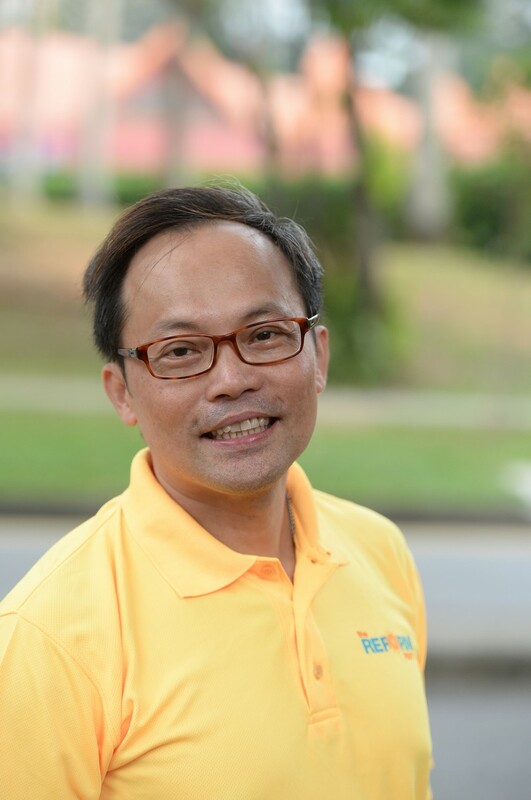 Mr Koh contested the Sengkang West single-seat ward in 2011, garnering 41.9 per cent of the vote against the PAP's Dr Lam Pin Min. 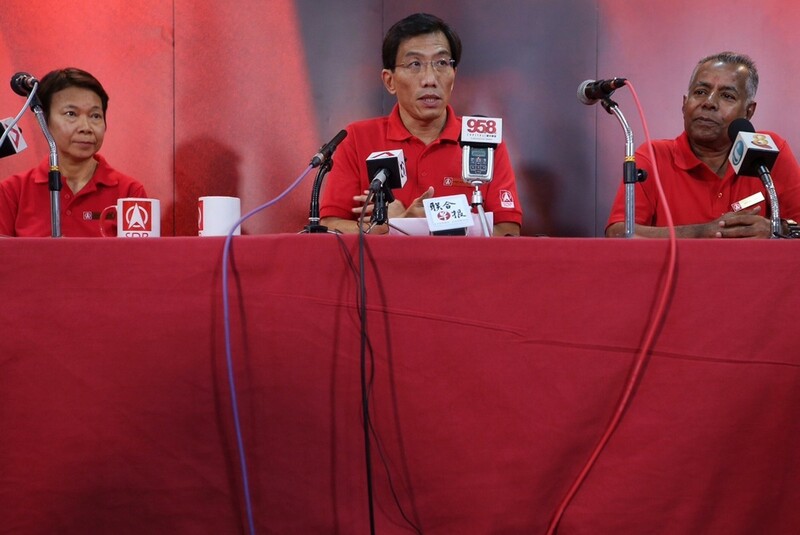 The other three candidates are rookies. 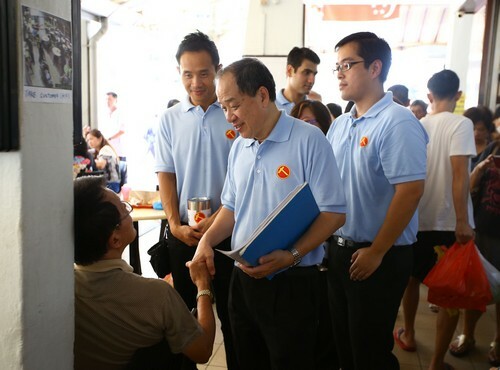 Workers' Party (WP) chief Low Thia Khiang yesterday urged voters to entrench the opposition's growing presence in Parliament and ponder the country's future model of governance after 50 years of rule by the People's Action Party(PAP). 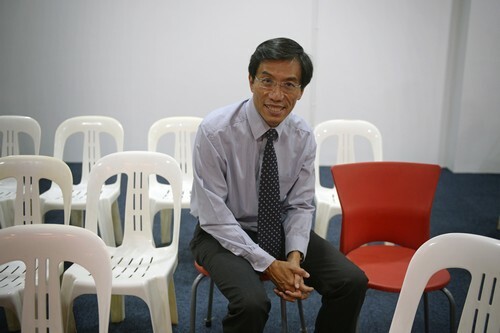 Ensuring a sustained and sizeable opposition bloc in the House, he argued, was the only way Singaporeans could become part of the nation's decision-making process and not be "forever weak" in the face of a dominant Government. 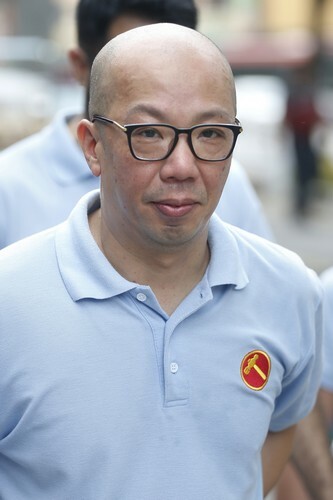 "If you don't empower yourself through supporting the opposition, you will be forever weak because you have no choice," he said, revealing the WP's central message for the Sept 11 General Election. 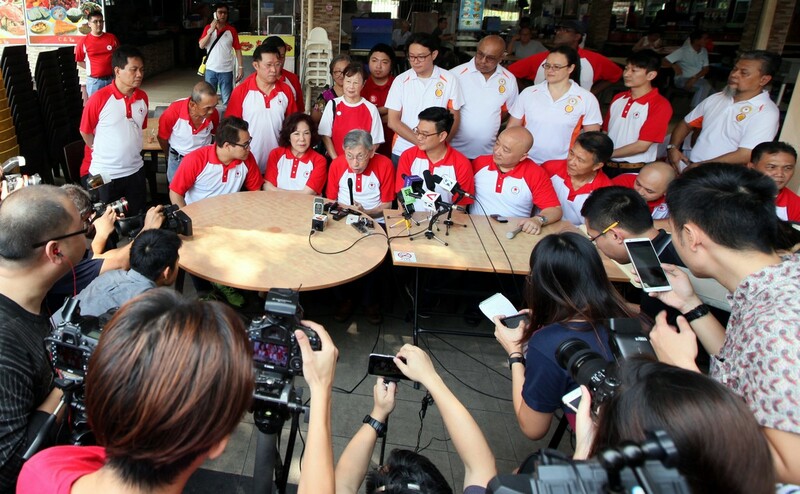 Speaking at the WP's first round of candidate introductions at the party's Syed Alwi Road headquarters, Mr Low and party chairman Sylvia Lim also fielded wide-ranging questions such as the significance of next month's election, the country's political climate, and its management of its town council for WP-held constituencies. 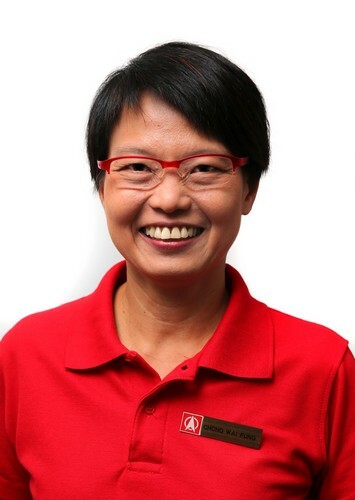 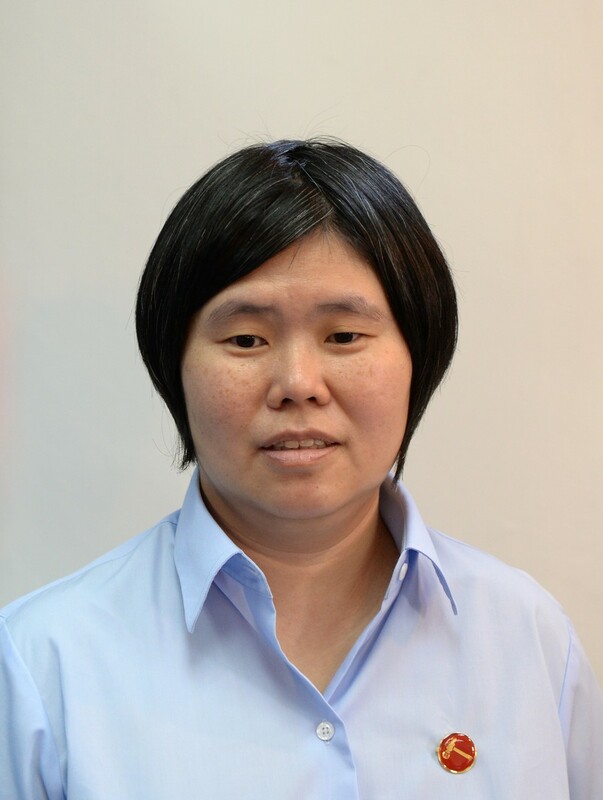 Ms Lim said the Aljunied-Hougang-Punggol East Town Council had completed its audit for the Financial Year 2014/2015 and will be filing the accounts in the next few days. 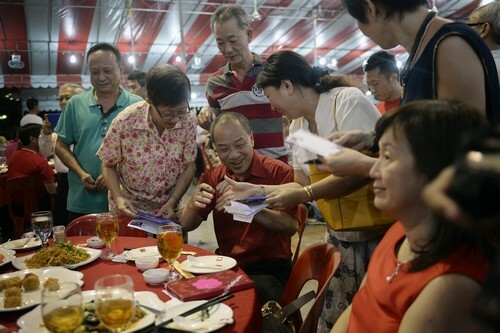 Addressing a room packed with reporters, Mr Low unveiled the party's theme for the coming polls: Empower Your Future. 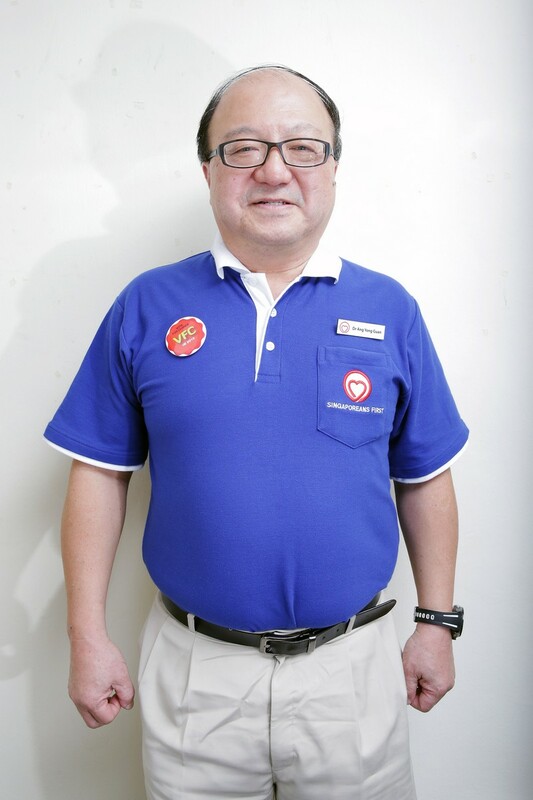 This can be done by awakening people to the power of their vote, which they can exercise to "supervise the Government so they can get benefits from the policies and not become sacrifices in the process", he said. 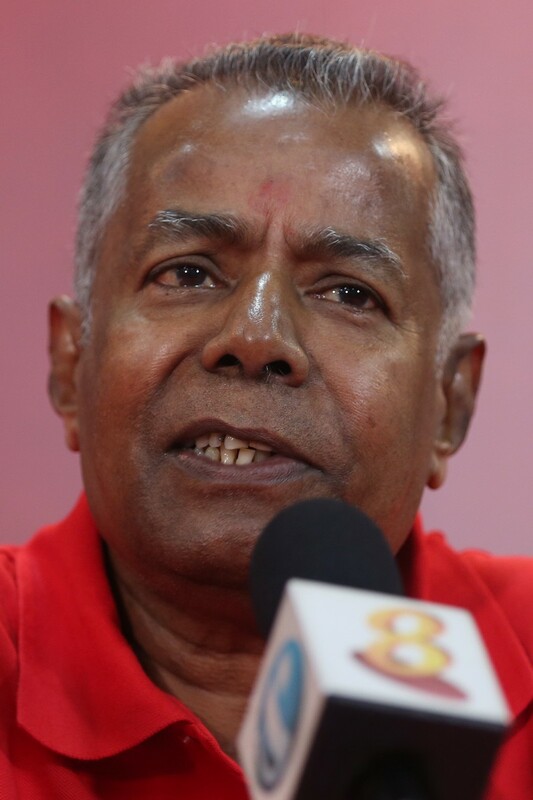 "The problem is many people don't realise the power is with them," he added. 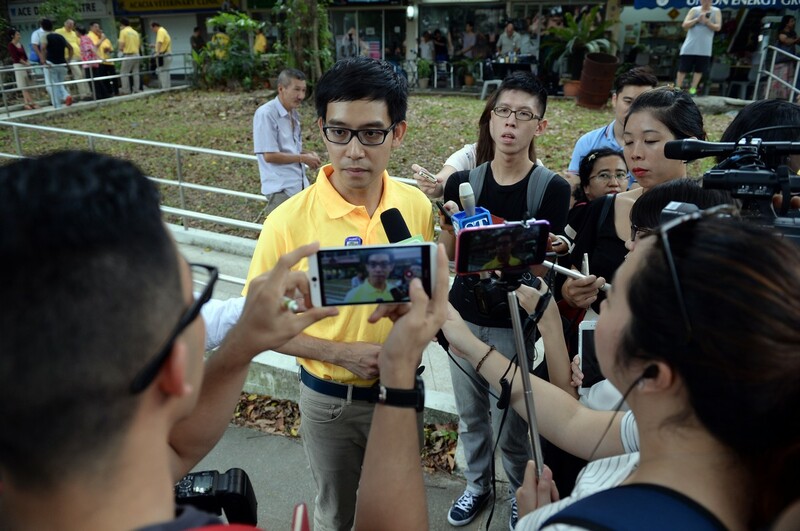 "So we hope that through this process, people will know that they are masters of the land, that the power is with the people, that the Government has legal authority through the people's choice, and not have a situation where the people are afraid of the Government." 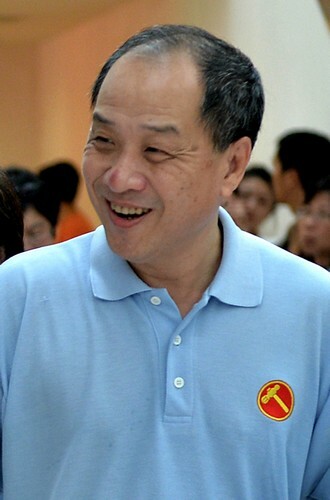 He added that the country's increasing political plurality was something that should be safeguarded. 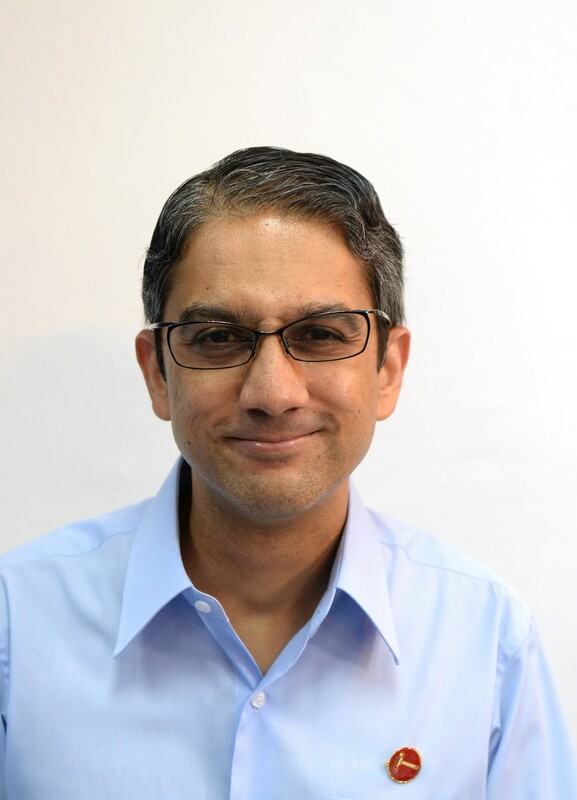 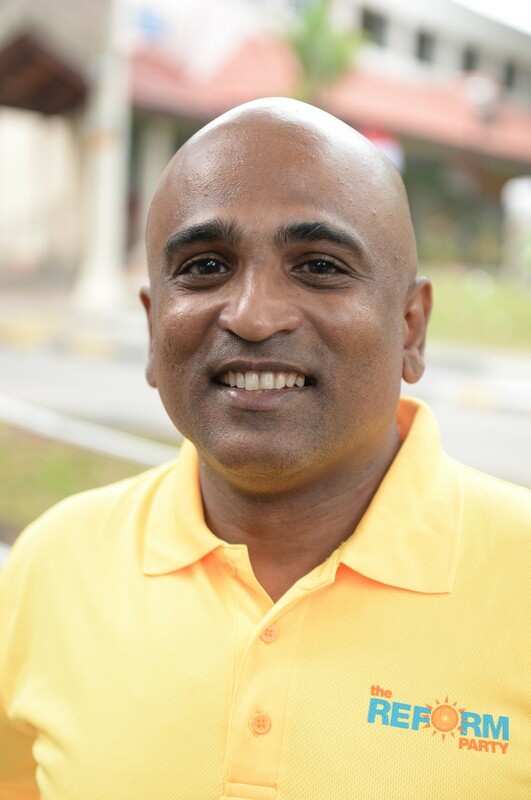 "If you are following Singapore politics long enough, you will know we have moved from an environment of fear towards an environment of more openness. 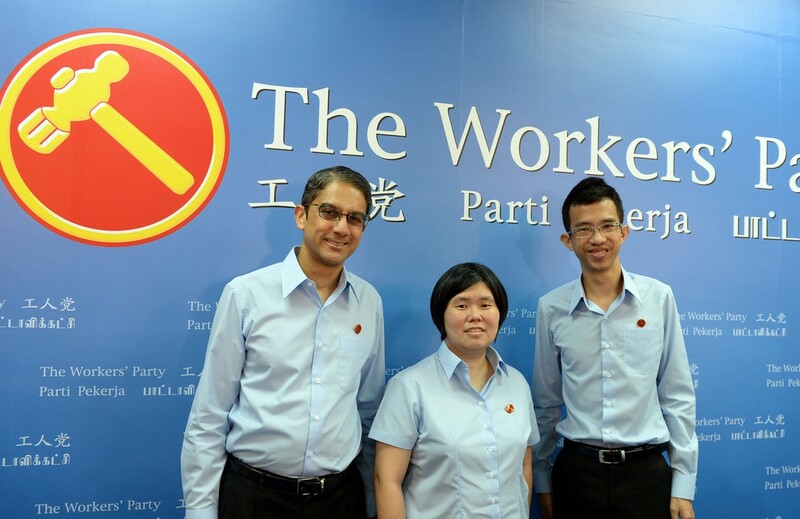 Will we go back there again one day?" 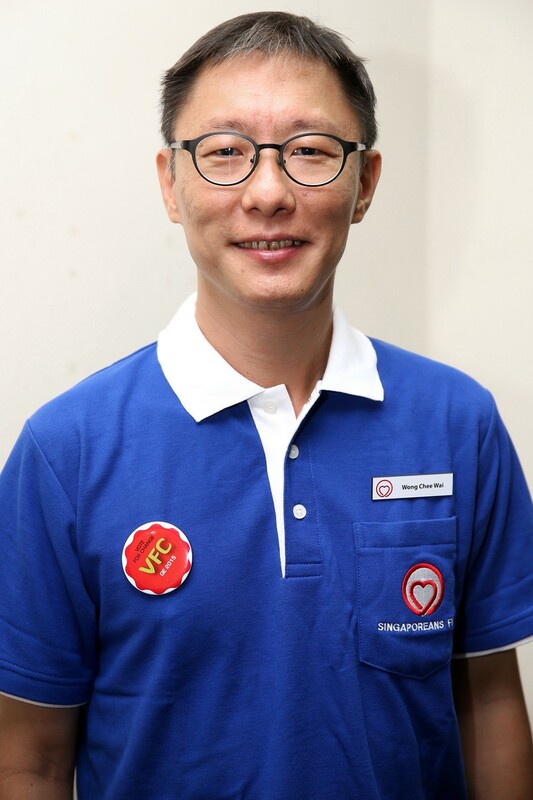 When asked how the WP would empower the people as it was contesting 28 seats - not enough to block Constitutional amendments - Mr Low contended that empowerment was a process, and gave an insight into how the WP used the past elections as steps towards this goal. 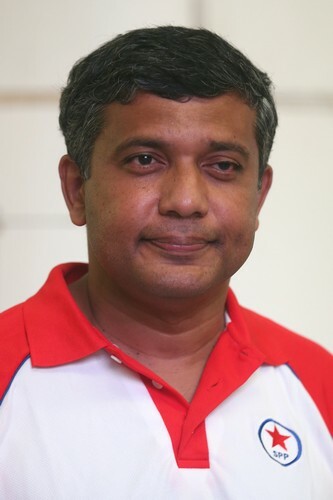 There were numerous walkovers in GE2001, and many could not even vote. 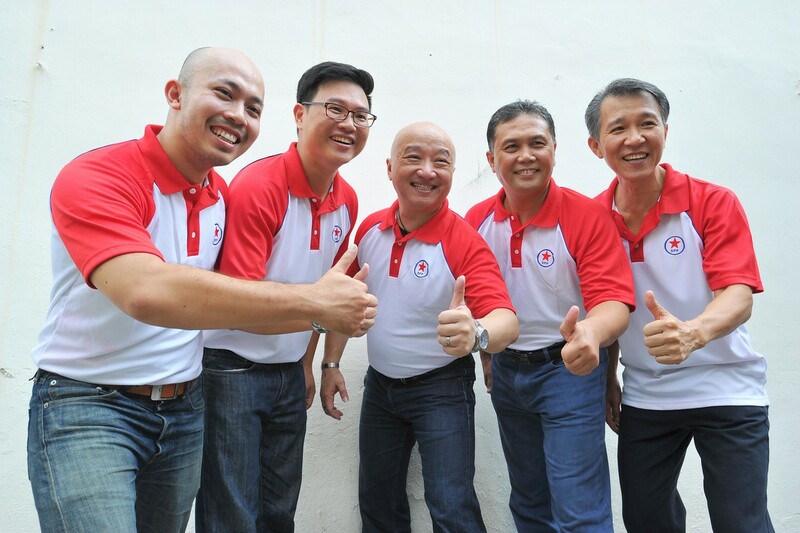 So in GE2006, it chose "You Have a Choice" as its slogan to stress that Singaporeans had a right to select their representatives. 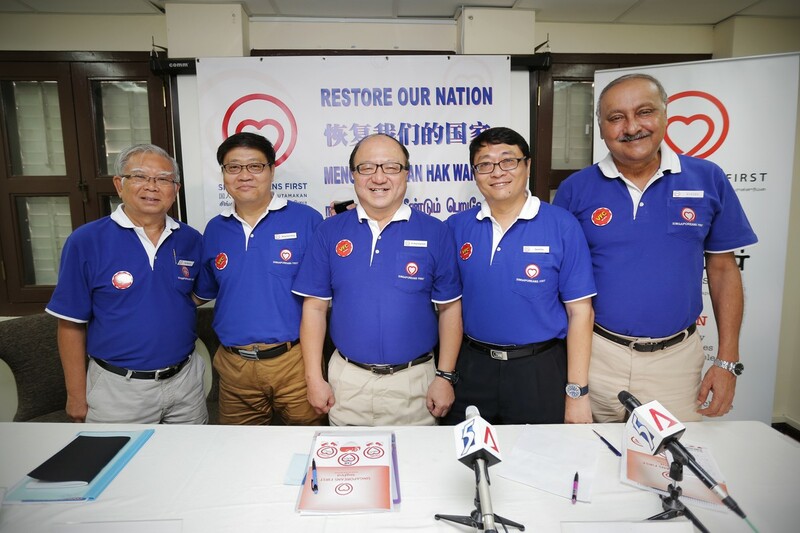 In 2011, the party called on voters to move "Towards a First World Parliament" by electing more opposition MPs to ensure a "more vibrant, more balanced Parliament". 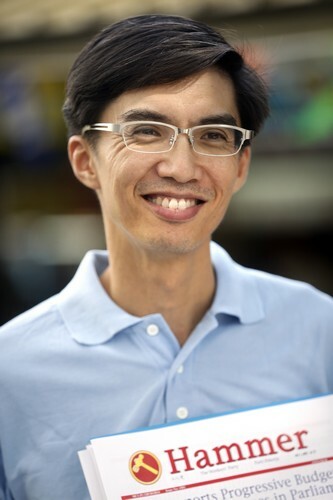 Mr Low said voters used that "empowerment to achieve something" by giving the WP its breakthrough in Aljunied, the first GRC ever to be won by the opposition. 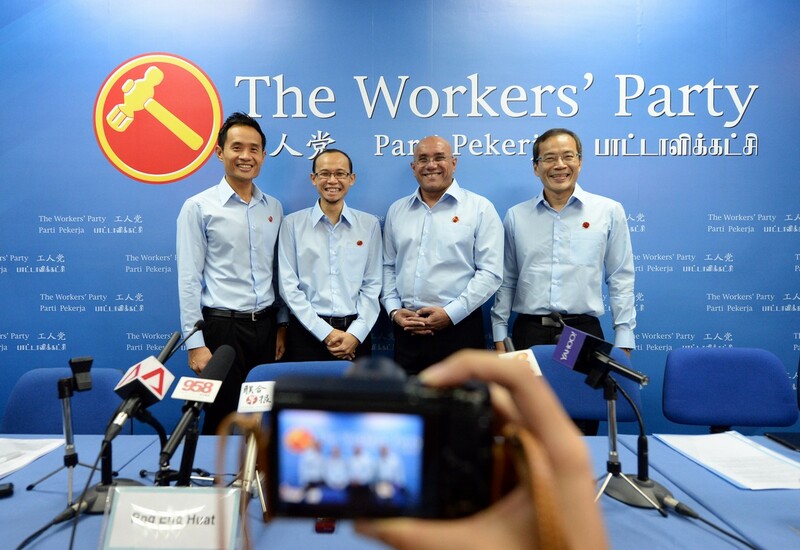 The WP went from having one elected MP in 2006 to six after 2011. 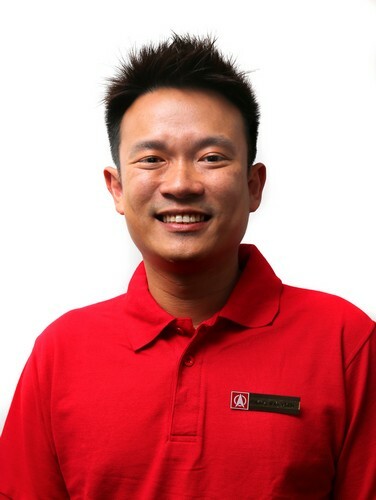 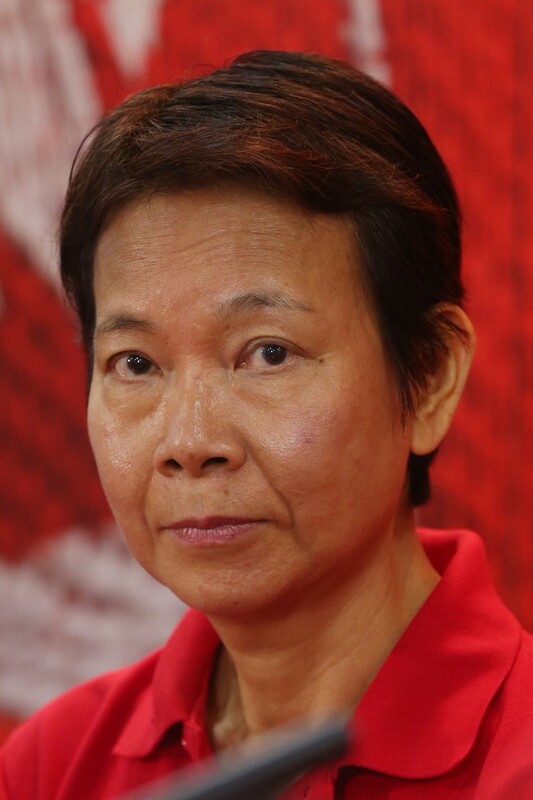 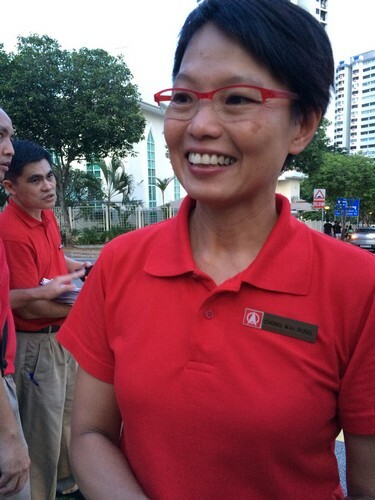 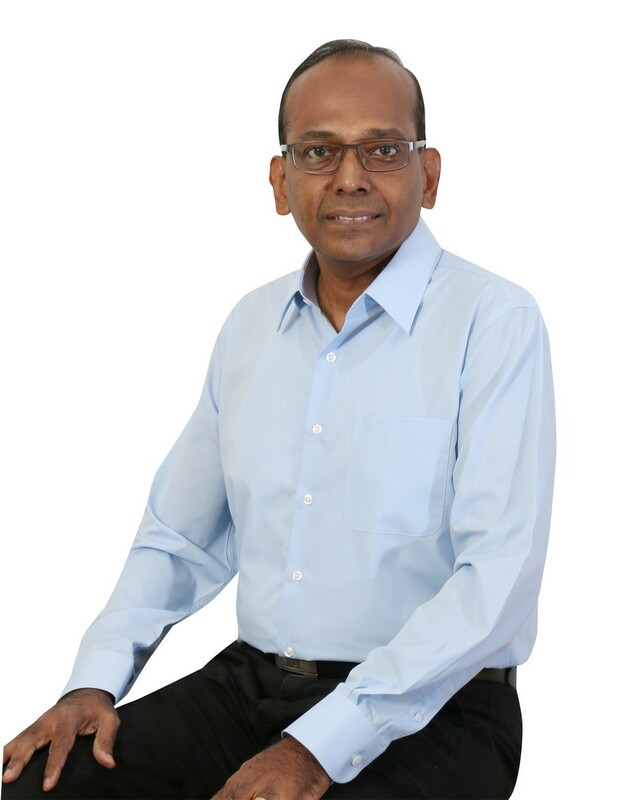 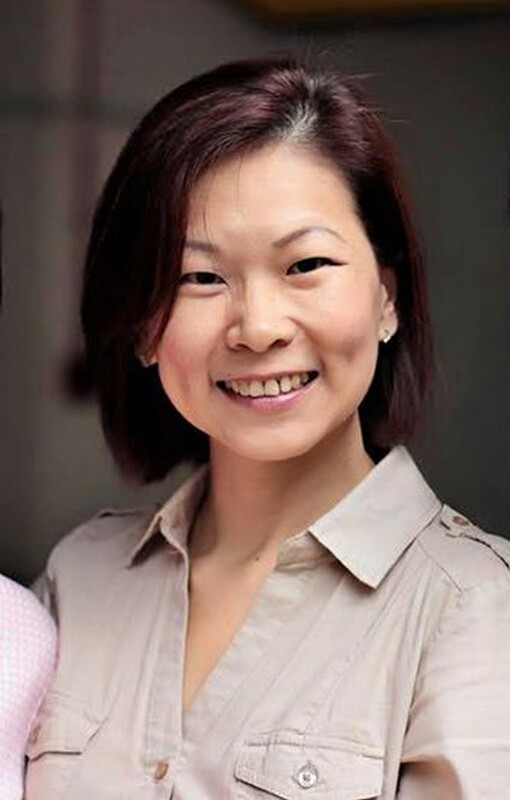 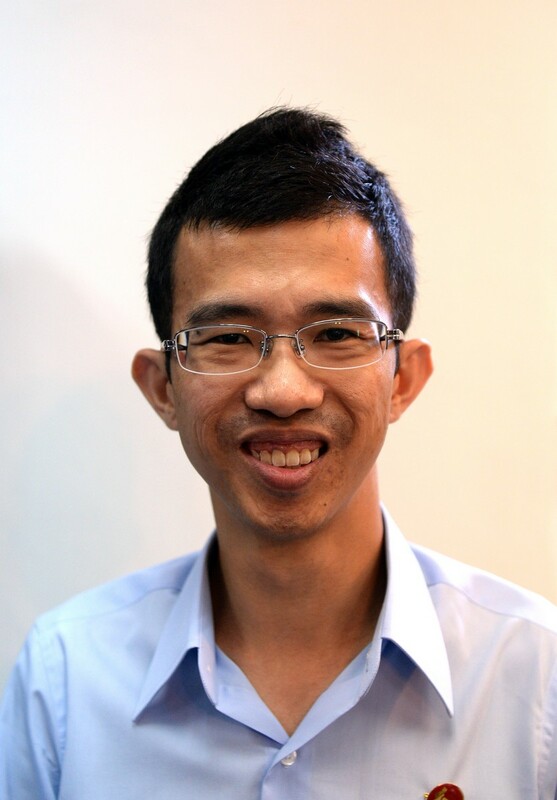 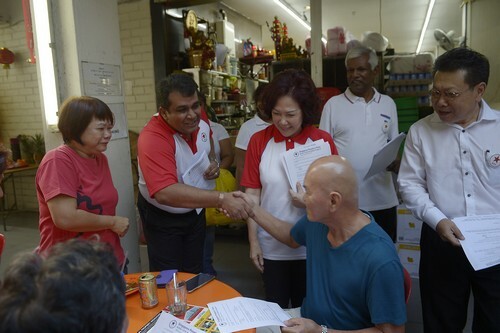 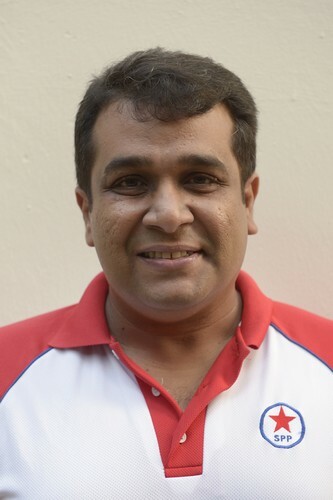 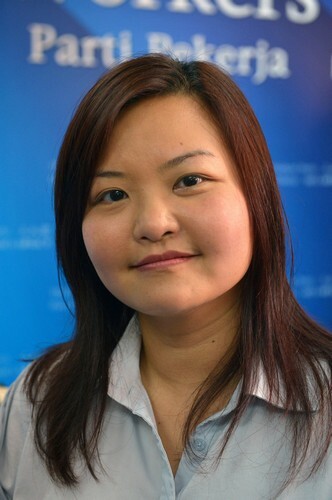 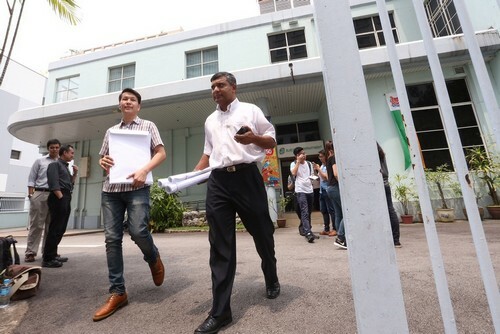 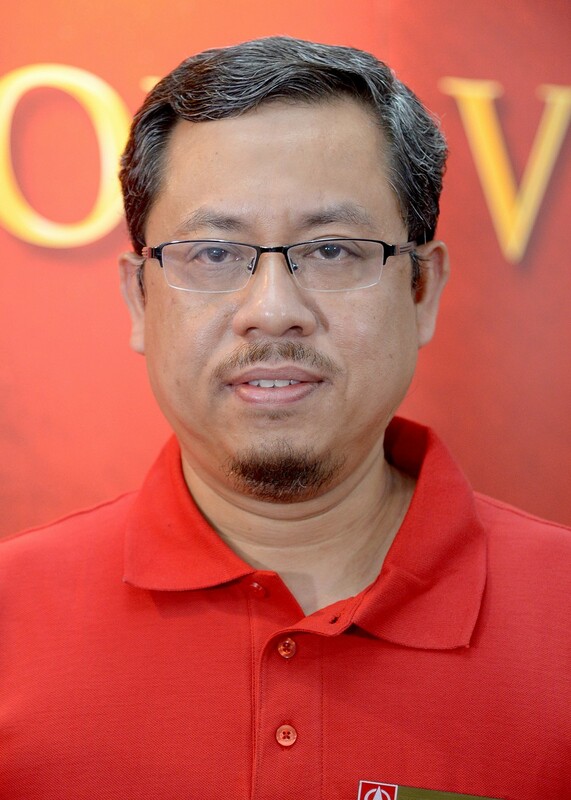 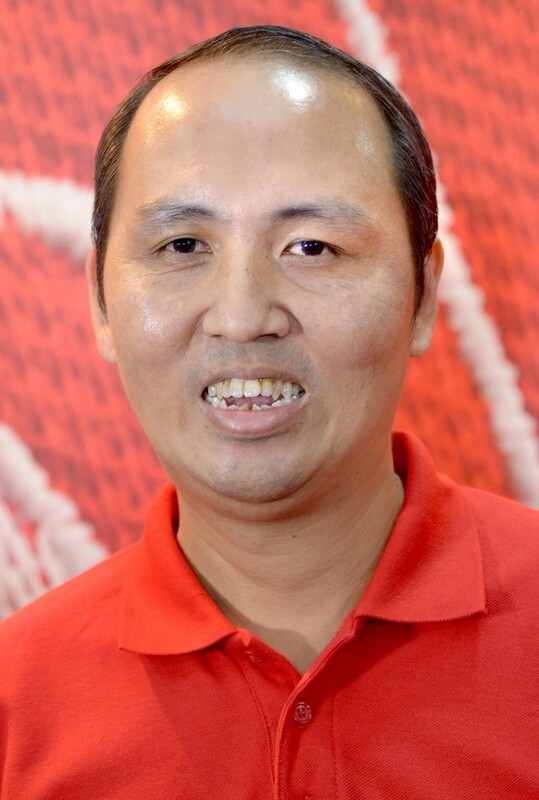 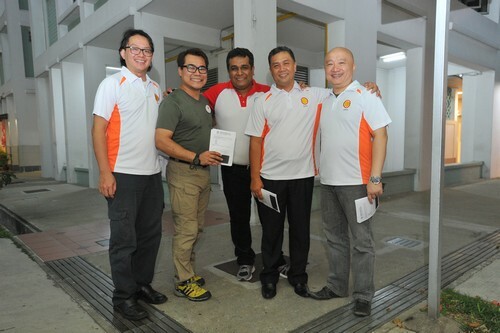 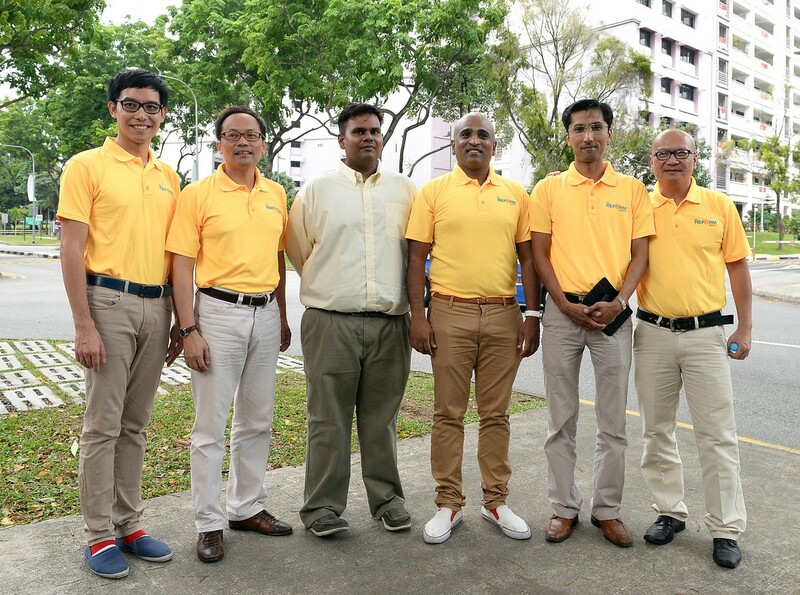 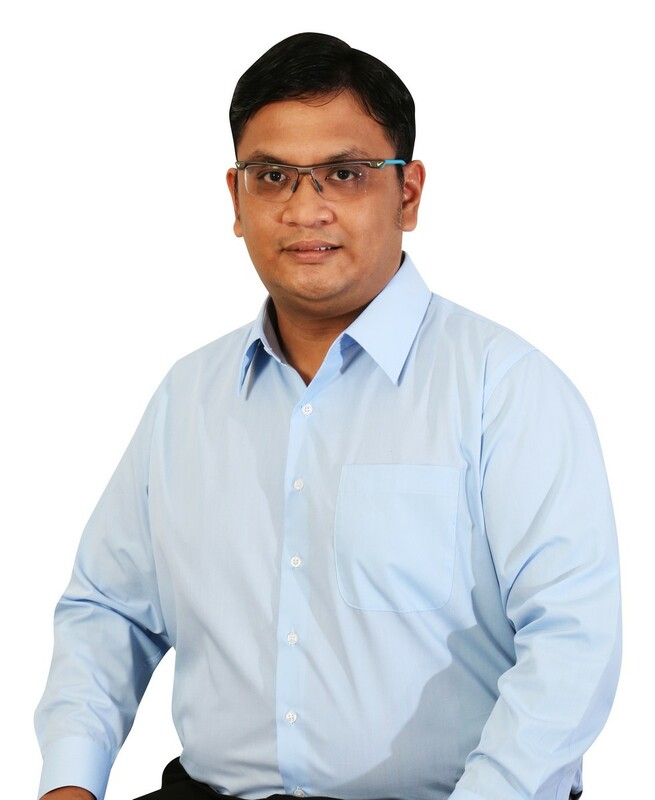 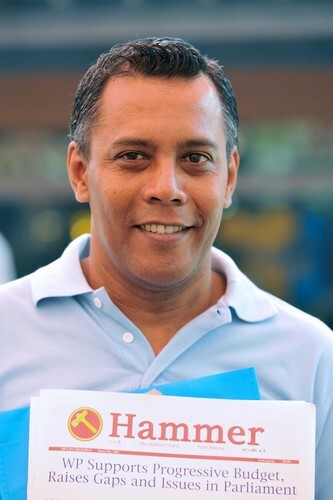 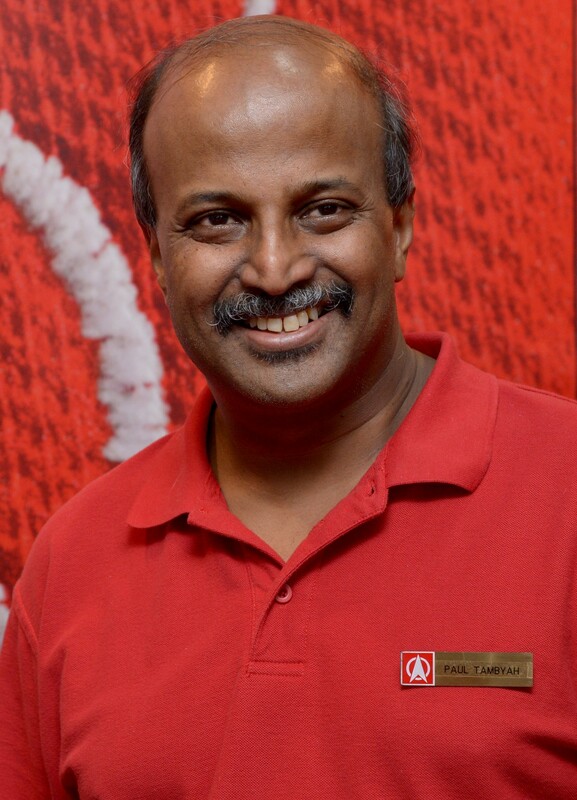 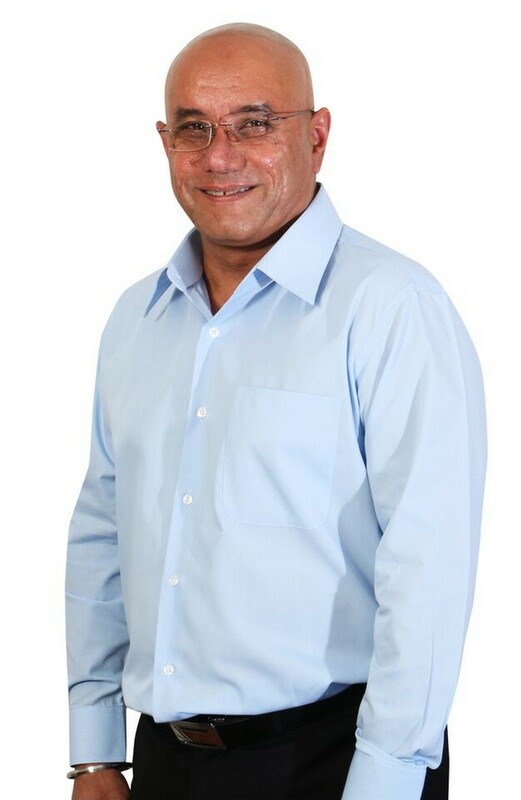 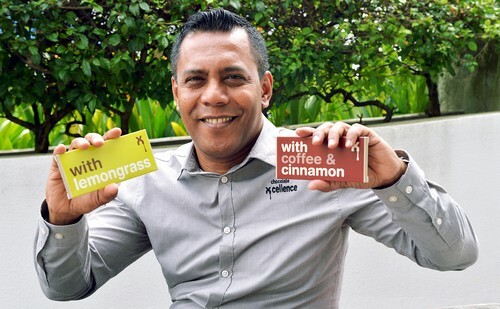 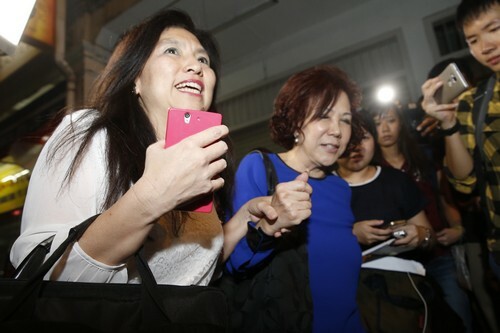 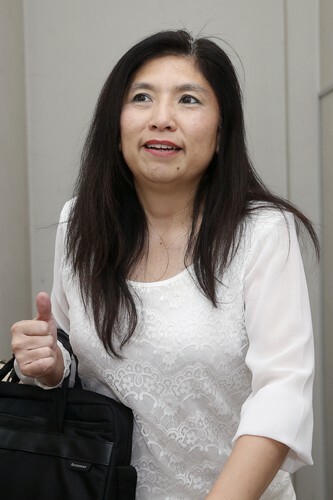 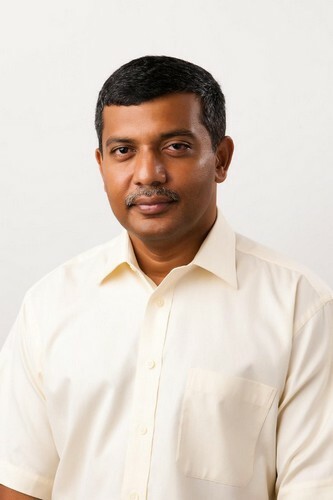 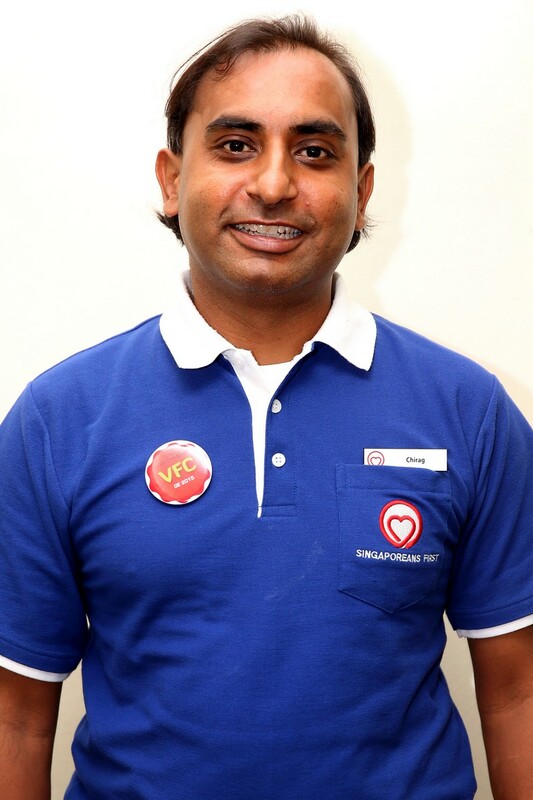 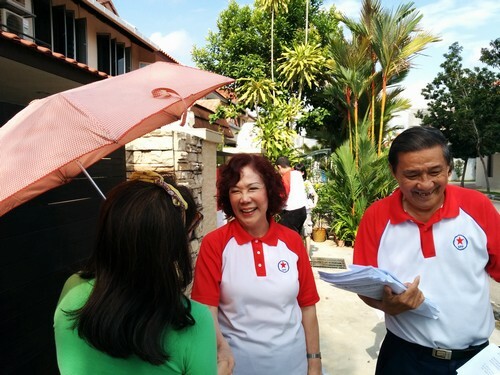 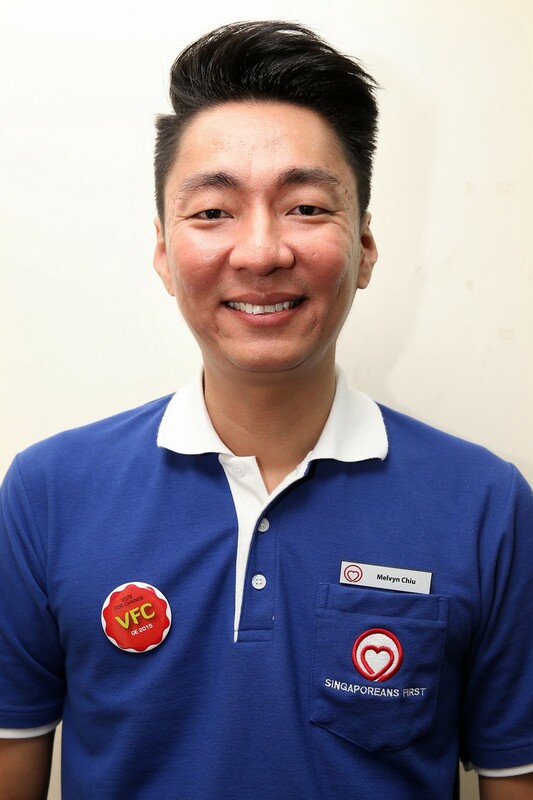 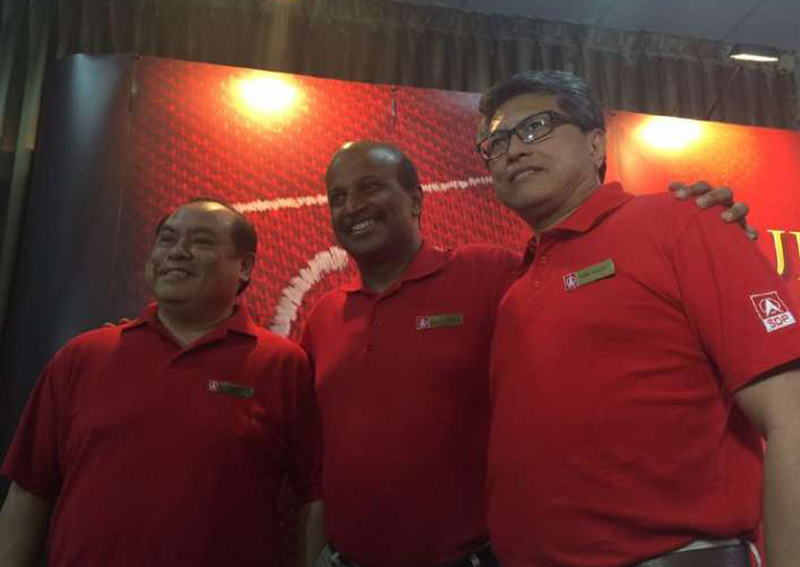 It added another seat by winning the Punggol East by-election in 2013. 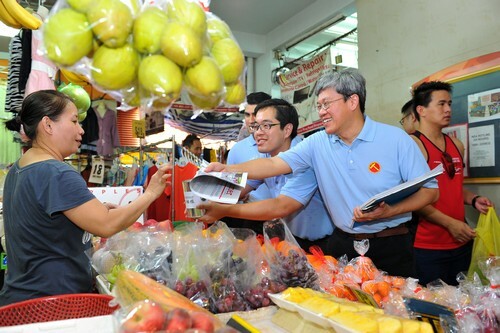 As for this election, it is important to "entrench this, make the trend continue". 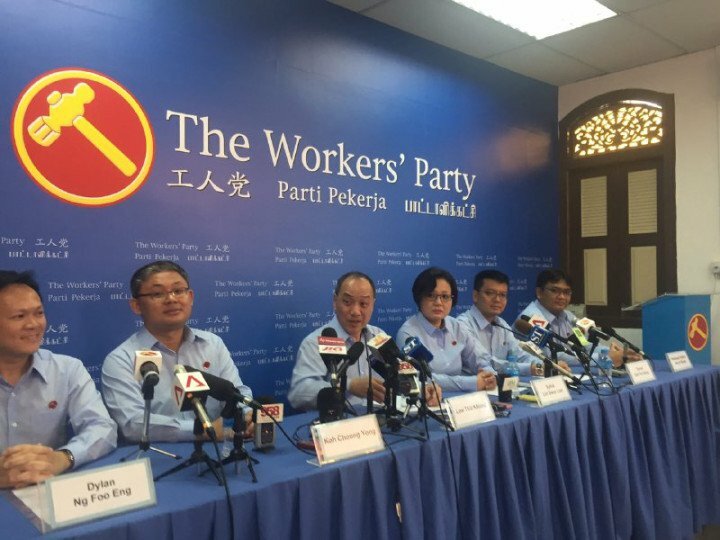 "After you voted in seven elected MPs from the WP, you have made the Government work. 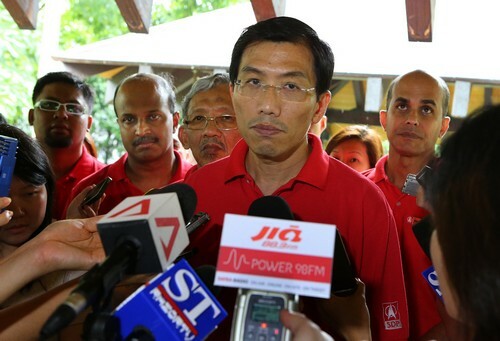 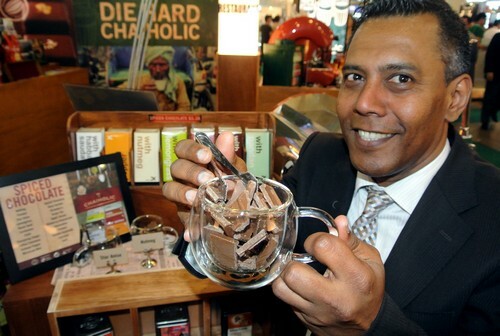 And I've said, let's keep the Government on its toes for the benefit of Singapore," he said. 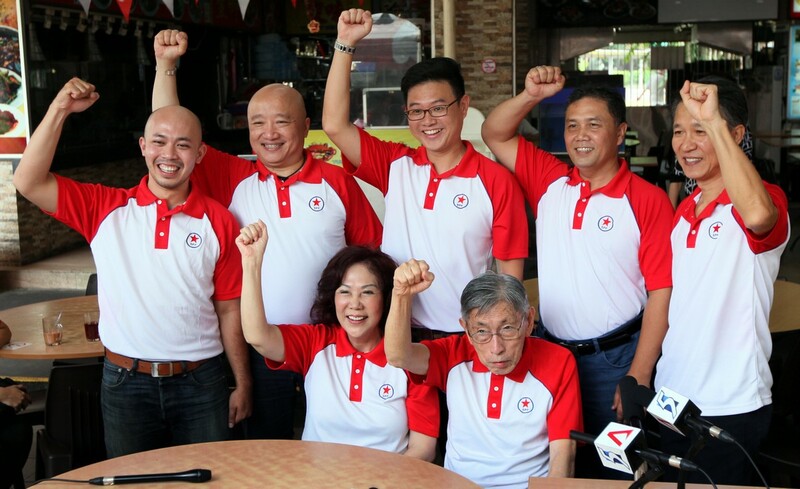 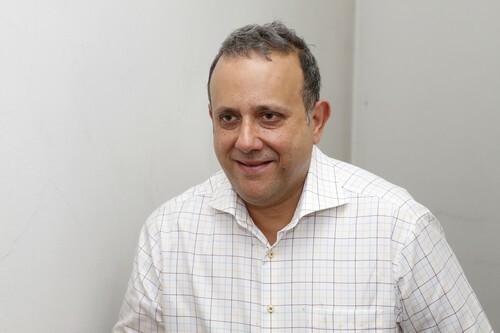 But Mr Low declined to be drawn into commenting on recent PAP assertions that Government policy changes were in gestation before 2011 and did not happen because of the increased presence of the opposition in Parliament after the general election that year. 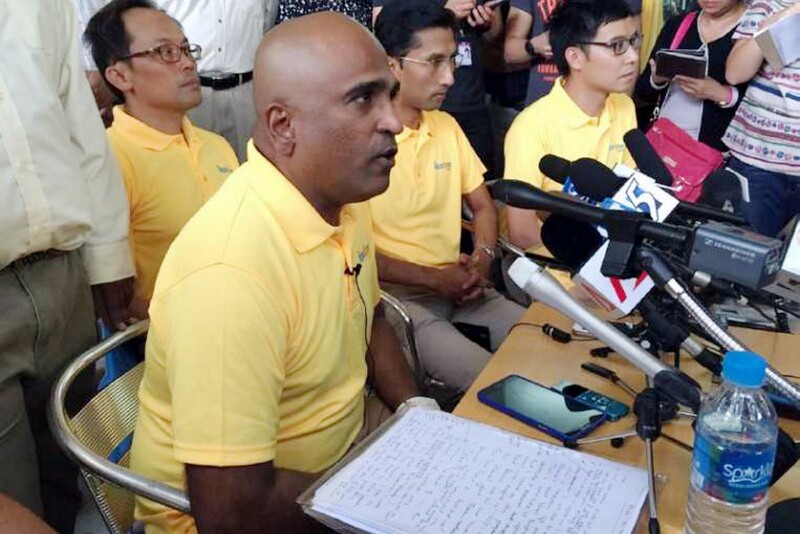 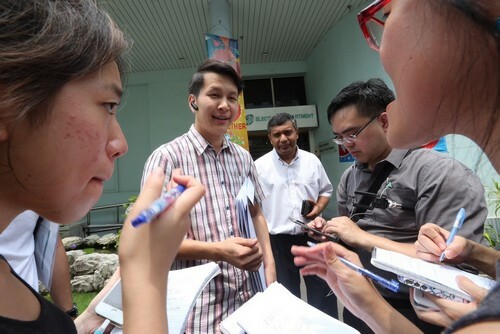 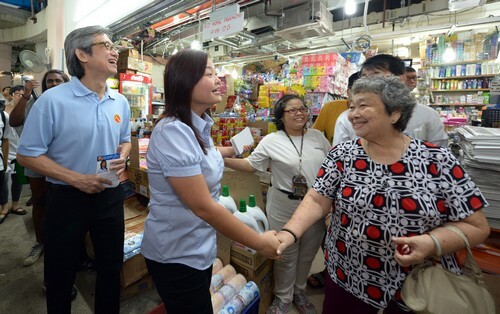 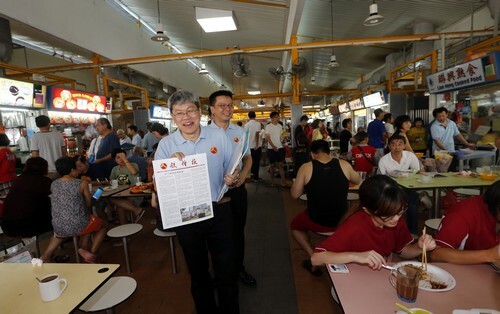 He said the WP, which is contesting five GRCs and five single-seat wards, would be listing policy U-turns in due course so that Singaporeans can judge for themselves. 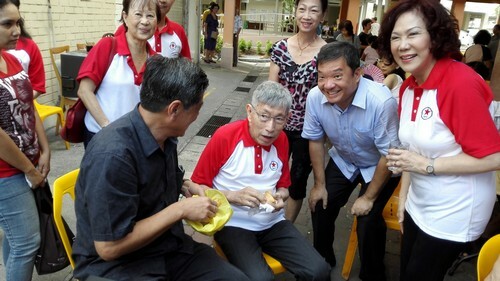 Asked how many opposition MPs are required in a healthy Parliament, he said his personal opinion would be at least 20. 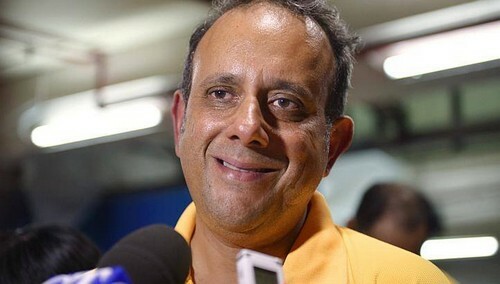 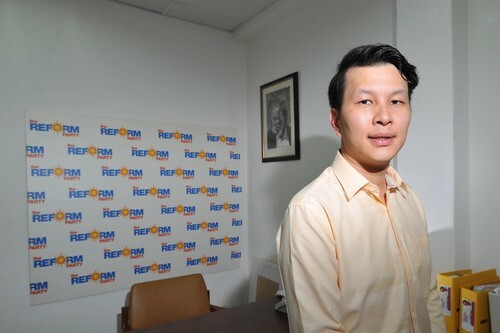 "Then you can have enough people to monitor the Government because for every ministry, you need an MP to look at it and examine its policies," he said. 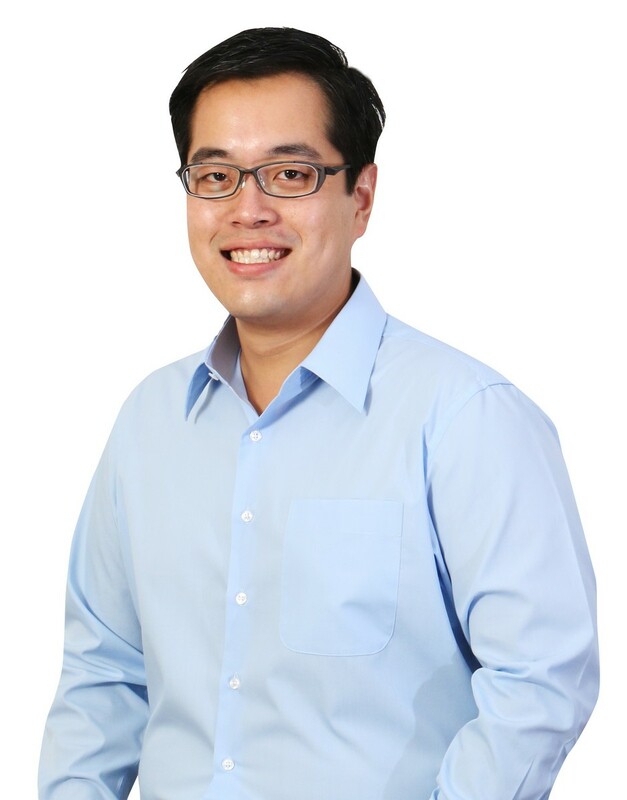 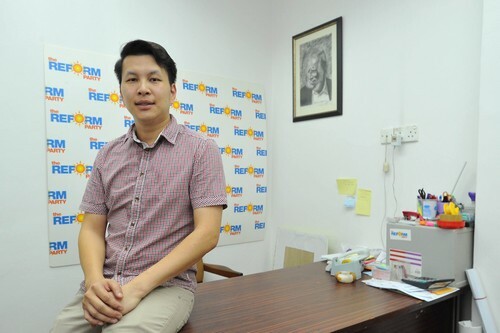 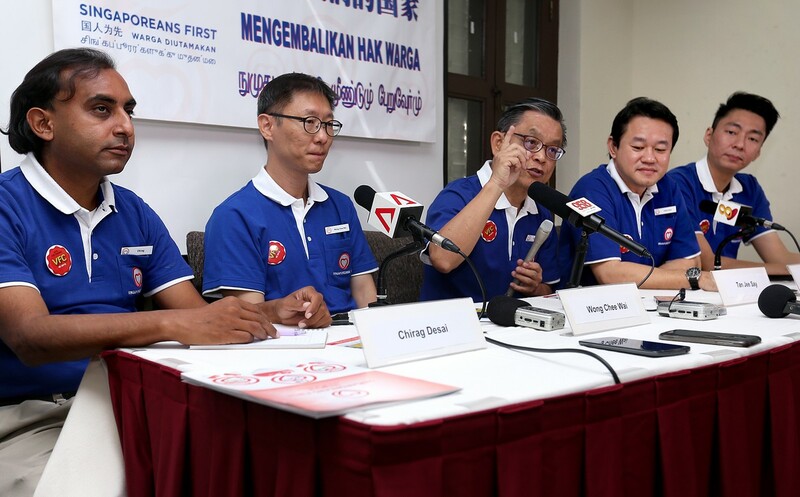 The candidates introduced yesterday were rookies Daniel Goh, 42, National University of Singapore associate professor of sociology, engineer Redzwan Hafidz, 30, and RHB Bank wealth manager Dylan Ng, 40. 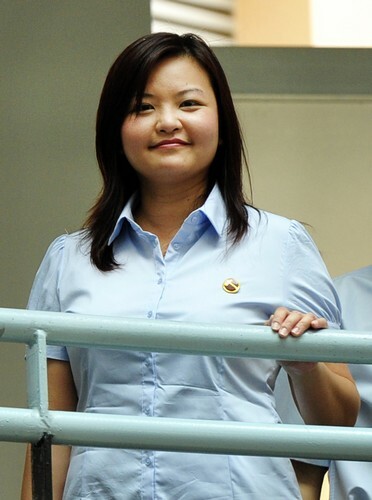 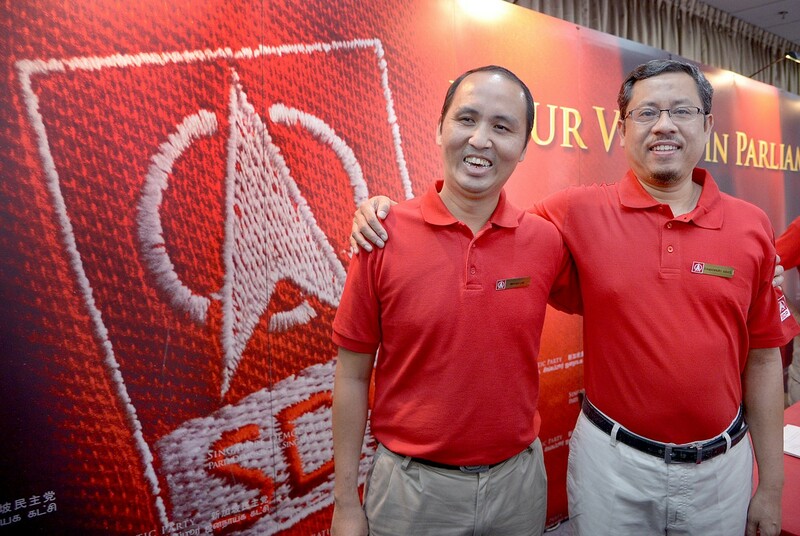 Software engineer Koh Choong Yong, 42, was the fourth member introduced. 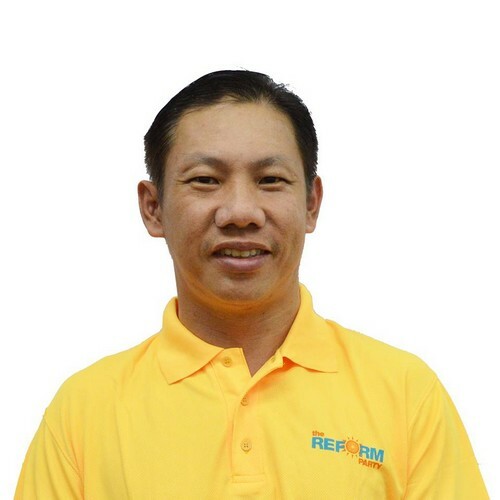 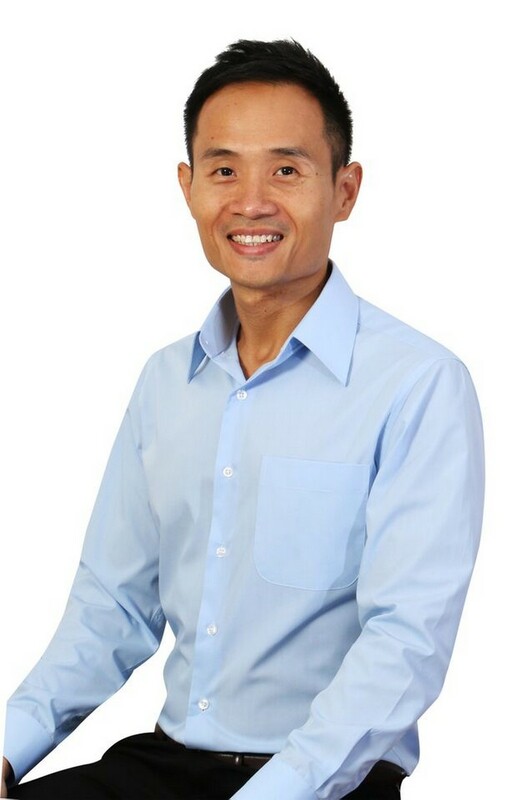 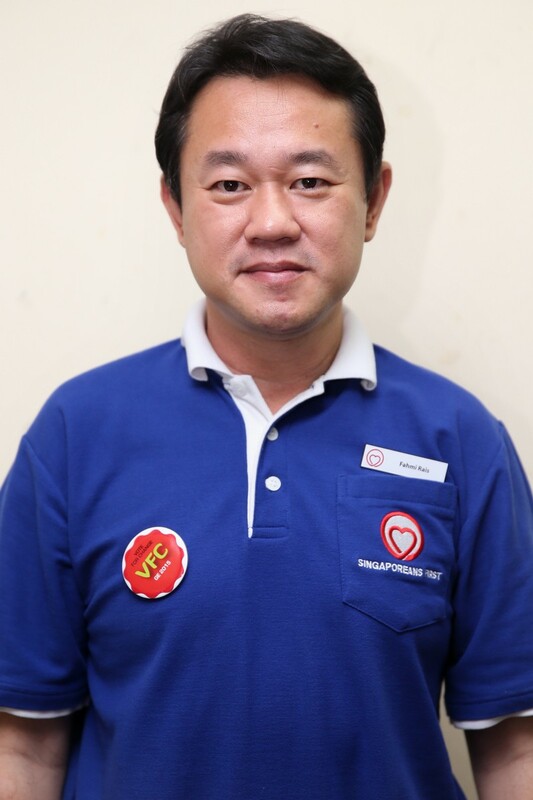 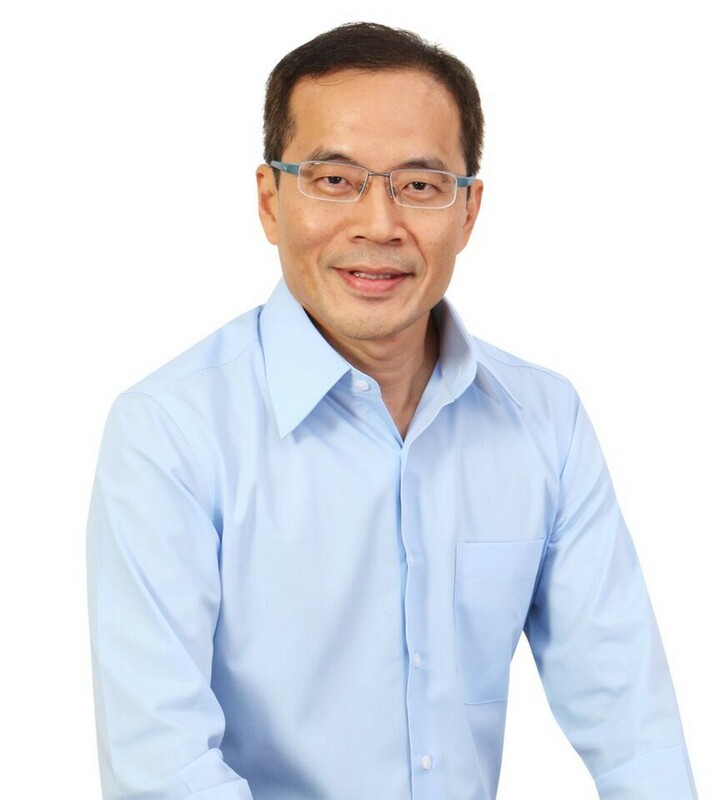 Mr Koh contested the Sengkang West single-seat ward in 2011, garnering 41.9 per cent of the vote against PAP MP Lam Pin Min. 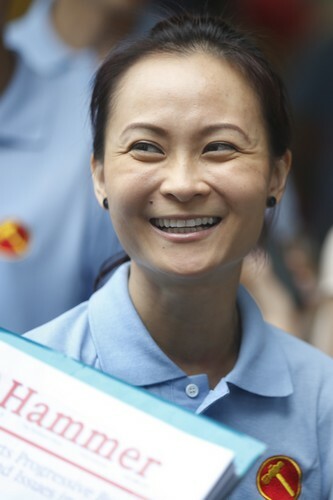 The party will continue with its candidate introductions today.